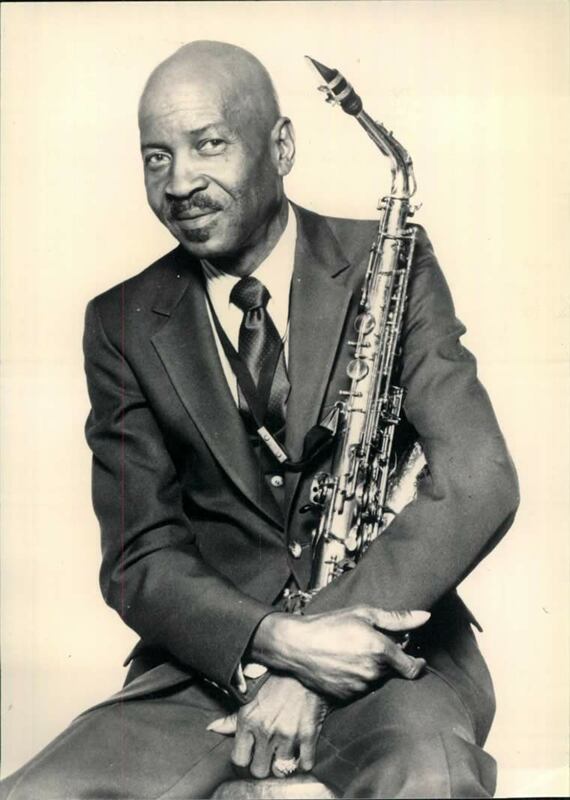 An advanced stylist on alto saxophone who vacillated throughout his career between jump blues and jazz, bald-pated Eddie "Cleanhead" Vinson (he lost his hair early on after a botched bout with a lye-based hair-straightener) also possessed a playfully distinctive vocal delivery that stood him in good stead with blues fans. Vinson first picked up a horn while attending high school in Houston. 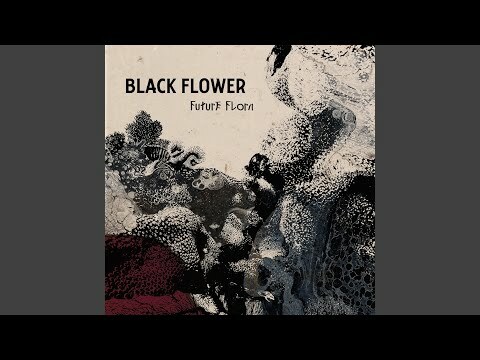 During the late '30s, he was a member of an incredible horn section in Milton Larkins's orchestra, sitting next to Arnett Cobb and Illinois Jacquet. 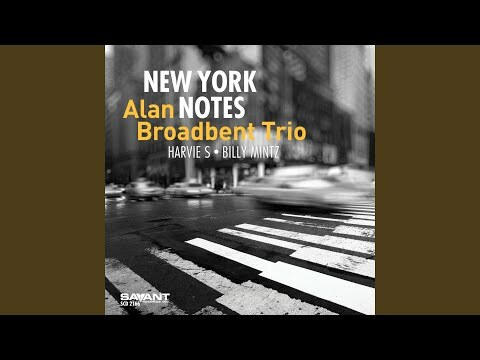 After exiting Larkins' employ in 1941, Vinson picked up a few vocal tricks while on tour with bluesman Big Bill Broonzy. Vinson joined the Cootie Williams Orchestra from 1942 to 1945. His vocals on trumpeter Williams' renditions of "Cherry Red" and "Somebody's Got to Go" were in large part responsible for their wartime hit status. 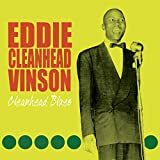 No EDDIE 'CLEANHEAD' VINSON online videos available. Search and add one now. 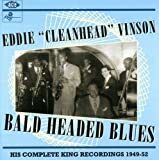 No EDDIE 'CLEANHEAD' VINSON movie reviews posted yet.